HILL TRIBE SILVER RHOMBIC WOVEN PENDANT. Each piece is approximately 27.4 x 31.6 mm in size. The price and weight given is per piece. The minimum order is 2 pieces. 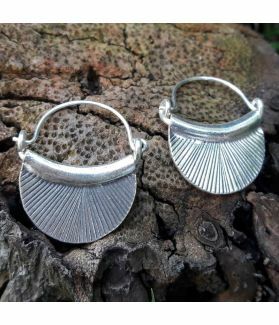 This fine silver pendant is made of 99% silver, which has been created by the hands of artisans in a Hill tribe group known as the Karen Hill Tribes. They live in northern Thailand towards the Burmese border. 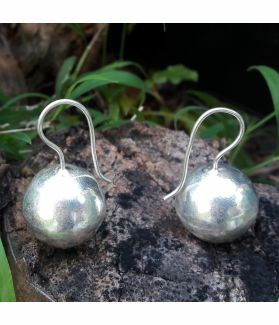 Handcrafting silver has been an ability that has been gone down amongst groups of numerous eras. 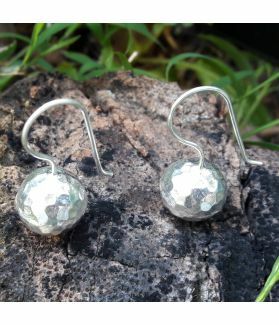 The high silver substance of Karen silver makes it extremely unadulterated, with a milder surface than sterling silver, however of a higher quality and slower discoloring. Made by hand, no piece of one design is ever exactly the same, with slight varieties in sizes. This fine silver pendant can be used as a part of your necklace or bracelet to make it stand out.